Facebook shares traded lower Thursday after the world's biggest social media group admitted to yet another potential data breach involving the "unintentional" uploading of millions of email contacts. 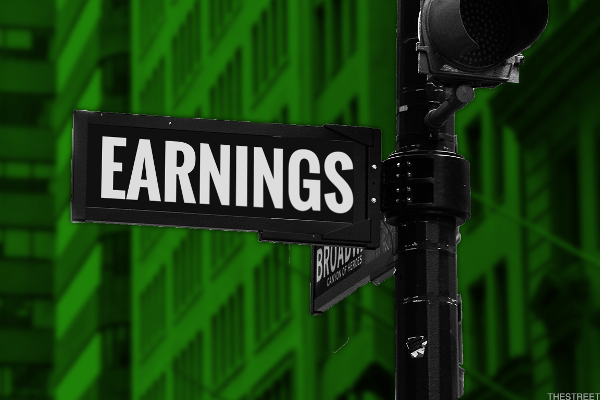 The social network's revenue growth rate and free cash flow will be important things to look at when it reports earnings next week. But there should also be another important sign to look for. Netflix CEO Reed Hastings has served on Facebook's board of directors since 2011. MENLO PARK, Calif., April 12, 2019 /PRNewswire/ -- Facebook (NASDAQ: FB) today announced that Peggy Alford, Senior Vice President, Core Markets of PayPal Holdings, Inc. The information is used to improve Alexa's speech recognition and responsiveness, according to Bloomberg. But Amazon had not previously discussed the program publicly.